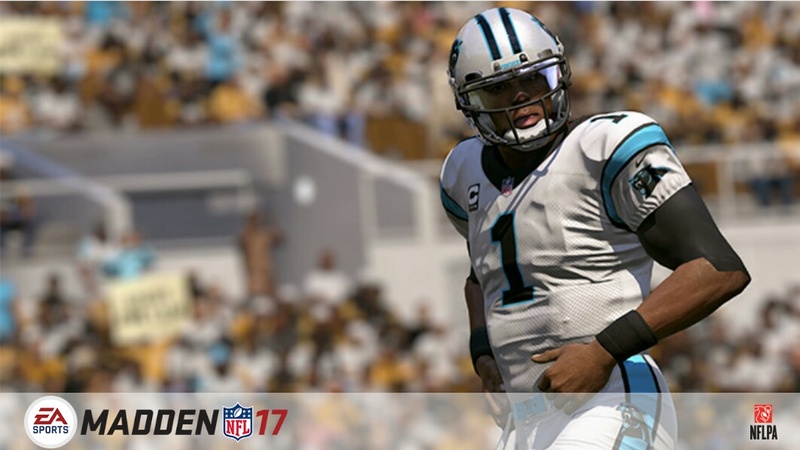 #MaddenSeason is quickly approaching and the news about Madden NFL 17 is starting to roll out. On this episode I go over the top QBs, HBs, WRs. TEs. and OLs. Do you agree with who they have rated top at their respective positions? Think the ratings should be different? Hit me up on Twitter, @ThatSportsGamer, and let’s talk about it. Pre-order Madden NFL 17 from Amazon to help support ThatSportsGamer.